Dubai is a part of the UAE that sets an economic and tourism history in the world. The country is developing faster than other nearby countries. It is because of the magnificent ideas of their leaders who struggle so hard for the development of their economy. Dubai is considered as one of the fastest growing place in the world. It is because of the enormous infrastructures and tourist spots that they are offering for the people around the world. I have here the 10 best places in Dubai, in case that you plan this as your next stop for vacation. The City of Dubai has its finest spot for motor cross lovers. 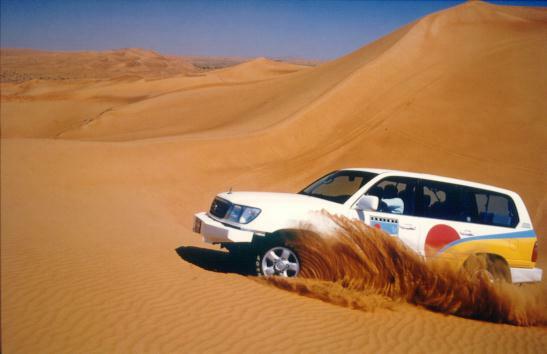 This high-edge over the dessert of the Emirates is ideal for people who always seize the moment for motor sports. 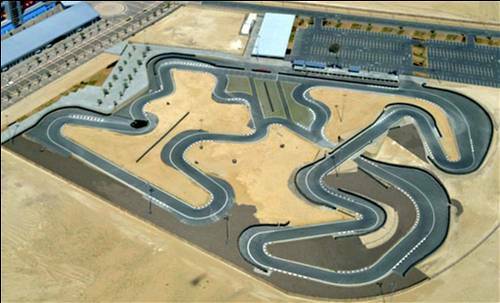 Actually, the Dubai Autodrome is not just your ordinary sports facility. It is developed by the Motorcity Union Properties and was officially opened to the public last 2004. Another fact about this is the FIA Championship was held here. The sports facility maintains its international standard by having its amenities approved by the CIK. Don’t ever think that being in a dessert means you are stormed with pure sands alone. Well, you got it wrong. 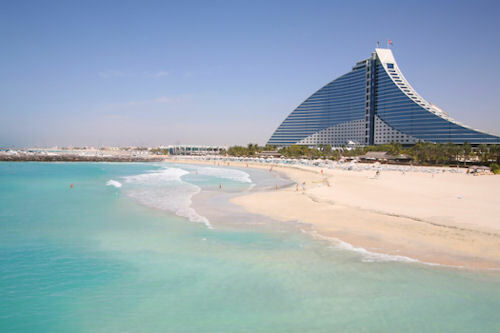 The City of Dubai has the best beach in the world. The beautiful scenery of the emirates can be reached along the road of Jumeirah. It is fully equipped with spectacular hotels and clubs for party goers and tourist. There are many public amenities for common dwellers to enjoy the water while chilling with cold drinks and some gastronomical foods. As a sort of information, you need to try visiting the beach during the first quarter of the year. This will make your Dubai experience as the best. The best hotel in the world is situated in Dubai. Experience Dubai as you stroll around the city while taking a glimpse to the most popular hotel in the world will surely satisfy your ego. The hotel shapes like a sail which they locally termed as the dhow (a vessel in the sea of the emirates). Have you seen the man-made island that resembles the entire world? I’m sure you do, and it is only here in the city of Dubai. No wonder why the city was tagged as the best tourist destination in the world. Through the efforts of their leader named Sheikh Mohammed bin Rashid Al Maktoum. He planned this to make the city earn respect and fame across the globe. 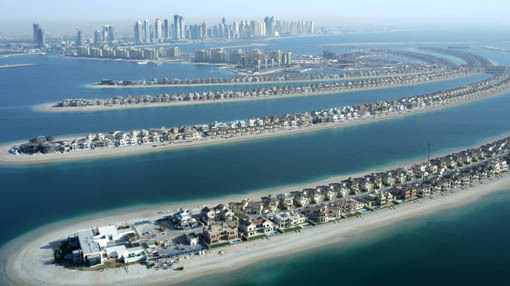 Another iconic spot in Dubai is the palm Islands. This man-made island resembles the shape of the palm. It is so huge that you can even see it by your naked eye once you’re in the air. It was realized through the effort of their leader to take their economy move forward. 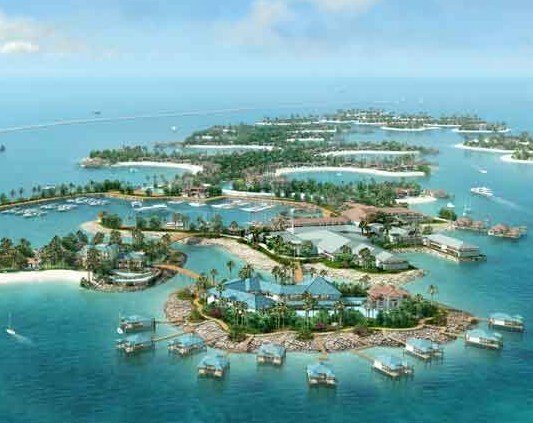 The Island has various houses which are ready for occupancy. One of the tallest buildings in the world is located in the City of Dubai. It only shows that there are many highly-recognized skyscraper infrastructures are built in this land of Emirates. 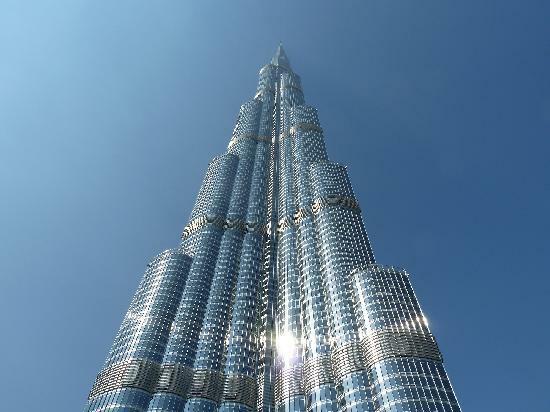 The Burj Khalifa has the world’s highest cafeteria that can be found at the 122nd floor of the building. 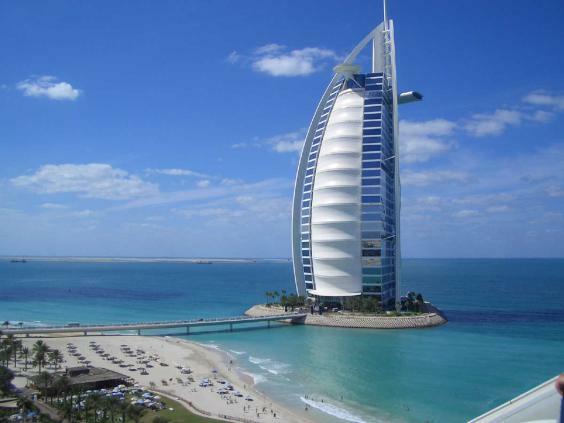 Getting here will surely make your Dubai experience cutting edge. 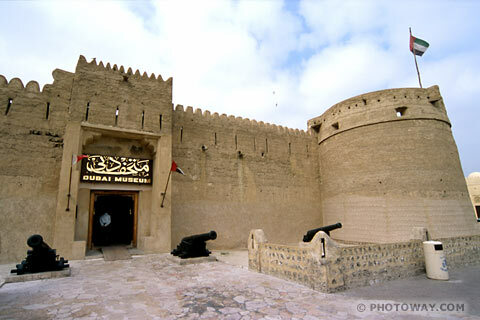 One of the most visited places in the City of Dubai is the museum. It was known to be the first infrastructure built in the city. Inside the museum, you will be astonished with grandest arts that represent the culture and practices of the Emirates. There are many visitors who experience the best of Dubai’s cultural and arts exhibit. Have you ever wondered of snow in the dessert? Well that makes the impossible, possible for the City of Dubai. The Ski Dubai features hundreds of enjoyable amenities. It has man made indoor mountain equipped with five different slopes that differs according to sharpness and challenges. The facility is famous that it became the first-ever recorded indoor black run that extends for about 400 meters that can surely add up to your skiing experience. It is ideal for ski lovers and snowboarding enthusiast. 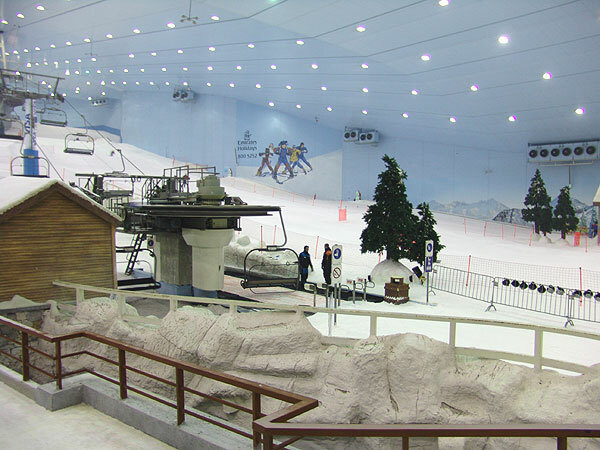 The Ski Dubai lies beside the largest mall in the world. Now let us take a closer look at the biggest mall in the world. 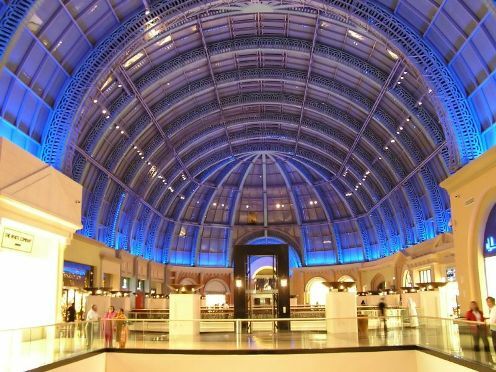 The City of Dubai Mall has an approximately 1200 boutiques. The mall lies beside the tallest infrastructure in the world which is Burj Khalifa. If you are in Dubai, you should not miss the chance to see the gold souk being the biggest in the world. There are so many things and information that we can get by just roaming around the world class mall. This is one of the most beautiful deserts in Asia. To witness the entire beauty and experience the excitement of this place, you need to use an off-road vehicle and start your adventure into the sand dunes. This is really a rousing activity that needs pertinent driving skills and experience to handle the car on the sand. This is a challenge to all the adventurous people out there, do try this and give it your best shot. Excellent, Wonderful, Imaginary Place. I have ever dream as like these. As like as Haven. If I can stay here, I do not want to stay Haven. I think its a real haven I have ever seen!!!!!!!!!!!!!!!!!!!!!!!!!!!!!!!!!!!!!!!!! !